#9: Are we wrong about biomechanics? Are we wrong about biomechanics and the way we reference them? 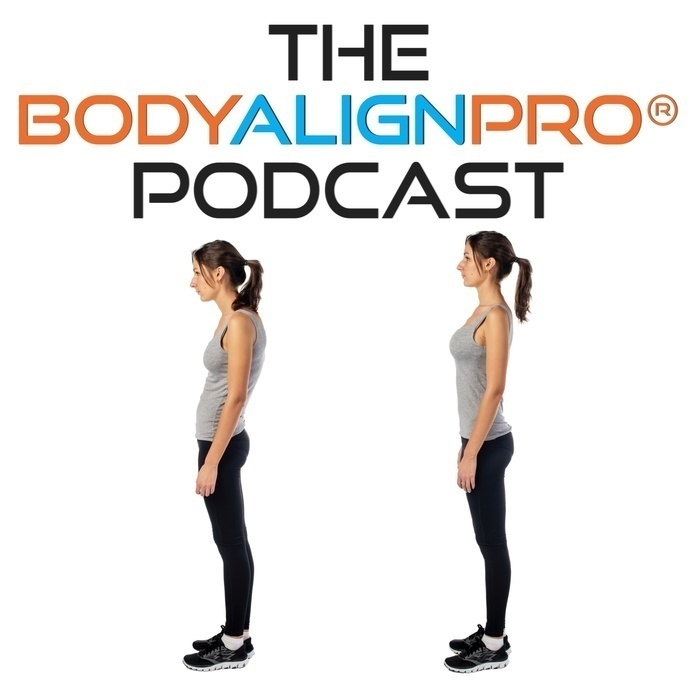 In this episode I interview Stephen Braybrook author of The Evolution of Biomechanics. Stephen has over seventy sport and fitness qualifications such as Pilates, personal training, etc. along with an undergraduate and Masters degree in Sport and Exercise Biomechanics. Make sure to check the show notes for a link to his book, website, and podcast. 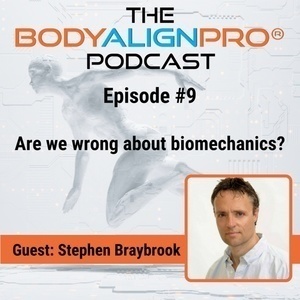 Stephen and I review his book and talk about his call for a shift in whats missing from the world of biomechanics. How he worked with clients in the past and how he works with them now and much much more!